My kid often throws tantrums and I have to think of innovative ways to deal with them each time. At one such time, I was searching through the App Store hoping to find an app that could keep him entertained for a while. My search came to an end when I found Lamebo vs. Zombies which was the perfect choice for my naughty 7 year old. This game is about a mutated lamb, Lamebo, who is out on a blasting spree. And as you control Lamebo and guide him though the different stages of the game, you will also have to defend yourself against a whole lot of strange and scary zombies. As the game progresses, Lamebo faces creatures that are creepier and the game gets a lot more challenging. 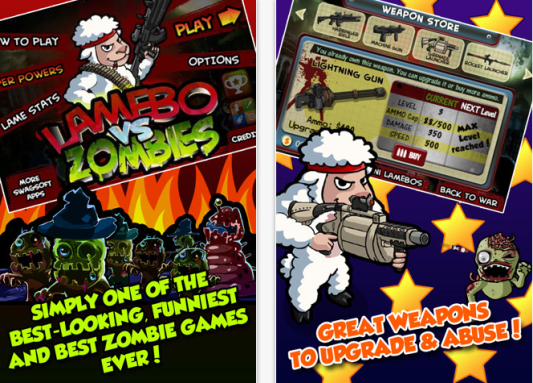 The mutated lamb makes money by tapping the money bags and uses it to purchase weapons which are needed to blast the zombies. There are three levels and each time you complete one, you will be awarded a star and the money you collected, which can be used to upgrade your weapons. 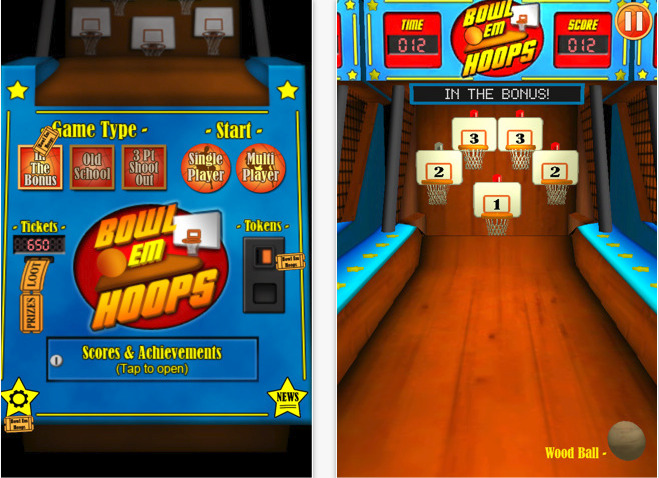 The game has a simple concept and it is the graphics and sound effects that make it very exciting. Even a person who knows nothing about the game, can learn it effortlessly as the controls are designed for easy understanding. And it actually takes just a finger to keep blasting the zombies as they come! The game has various options like How to play, Super Powers, Lame Start, Story, Play etc. There are 7 types of weapons used and each one has its own unique sound effect. The game can be paused at any point and resumed later, at your convenience. Listening to Lamebo’s victory celebration had my little one in splits. He never seemed to get enough of the zombie bears and zombie chickens. Well, I couldn’t help smiling too, on seeing the joy and excitement on his face. If you are looking for an app that keeps kids occupied for hours together or if your kid has a fascination for funny sound effects and graphics, I would definitely recommend this app. 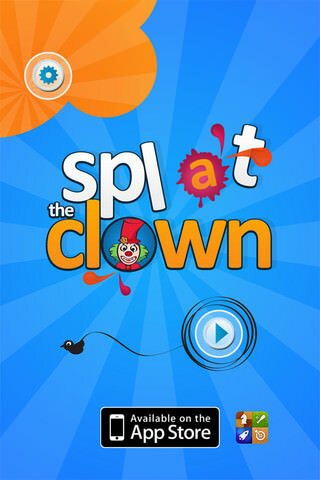 Get Relax with Splat the Clown iPhone app!